‘Tis the Season! It’s finally that time of the year. It’s a tradition for Christians (and those who are really into holiday spirits) to celebrate Christmas with a christmas tree and christmas decorations all over the house. Yes, you can hire a decorator, but decorate with your hands on will be much more meaningful. As you read through this article, you will probably think of much more decor ideas, including ones that particularly express your interests. Here’s to inspire you to gather up items that are meaningful to you, add a red bow and some fresh green roping, and get decorating. Having a unified motif helps the look to flow from room to room or tree to table. Theme defines your interest and personality. Whether you want it rustic or glittery, both can be done in the luxury way. Classic or modern, a timeless red-and-green christmas, or white christmas, you can choose as you desire. Or you can start digging on what you have and create a theme based on those pieces. 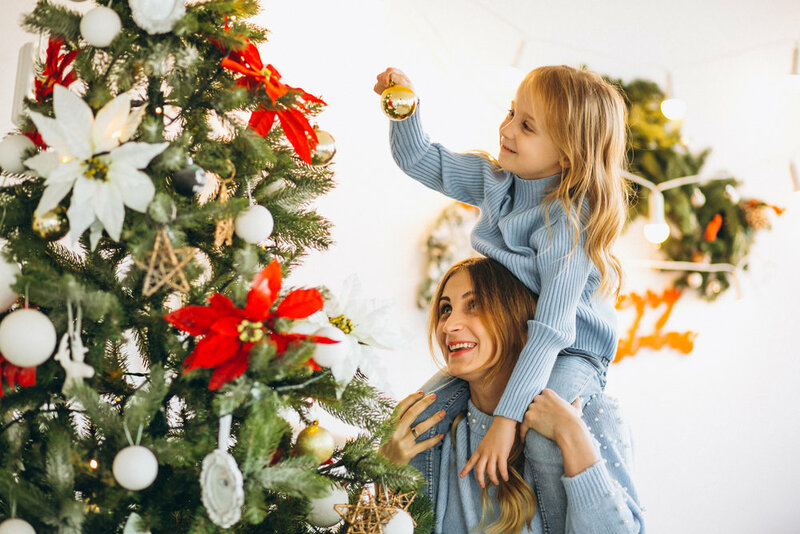 If you’re planning to switch up your holiday decor, a great place to start is with your Christmas tree and its ornaments. Take a little decorative risk and opt for extravagance with a statement-making tree that will enliven your home and wow your guests. 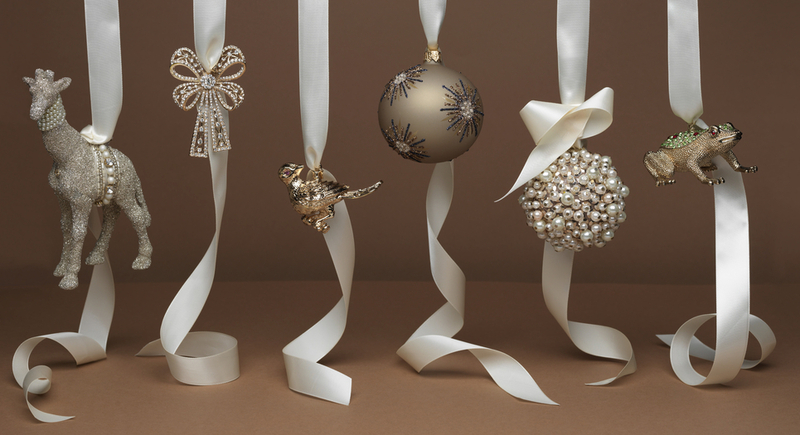 A one-of-a-kind ornaments or a DIY ornaments are also giving a personal touch on your home’s Christmas spirit. Add twinkling white lights top-down on your christmas tree and you'll have a wonderful night-light for the holiday season. And for the candlesticks, opt for red, cranberry, and shades of green instead of ivory candles. A pair of little gold votive lamps can also add some luxury touch on your table. Use natural items such as berries, evergreen, and pinecones for an earthy feel or paper, felt, fun cutouts, and more creative Christmas look throughout the house. Whatever you choose to make, you'll have a heartwarming home to gather around this holiday! Scent is one of the first to alert your brain that the season has come. 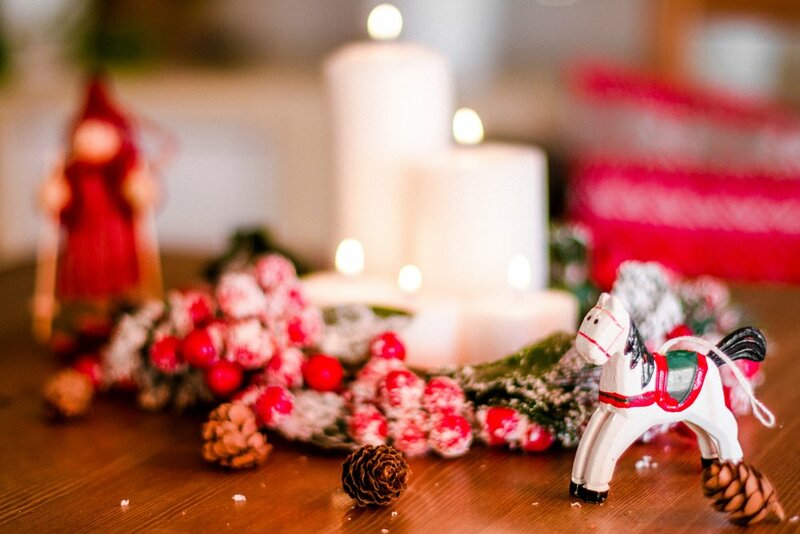 How do you make your home smells like Christmas? A scented candle is definitely the luxury option for spreading the scent all over your home. They said Christmas is best represented with the cinnamon scent, the peppermint scent, an earthy pine scent, and even the scent of fresh snow.